What do corn, gold, silver, platinum, coffee, chocolate and agave have in common? Whether you’re dealing in stocks, precious metals, pork bellies, orange juice, or cryto-currencies, there is always a risk. But, what’s the most precious commodity that we all share in common and that we never have enough of? Time. And, time is money. Some of us even dare to put off until tomorrow what we should do today, gambling that we’ll live another day. No one understands this risk—this gamble—more than a Custom Agavero like David Reyes. David Reyes has thrived as an elite Custom Agave Grower during the well-documented years of glut and shortage that define the Tequila Industry’s perennial agave supply cycle. Almost thirty years of studying and testing key agave growing methods has allowed David Reyes to achieve a level of mastery over his assets that few in the Tequila Industry can claim. David has worked to continually improve the agave genetics by only allowing the best and hardest plants to survive. David has NEVER used any chemicals on his agave. David has been Green from the start, even before Green was a term. David Reyes has done his due diligence, and like a seasoned Commodities Trader, fully grasps the classical economic theory of supply and demand. So much so, that in either times of scarcity or surplus, David is paid a premium for his agave. Are you as determined to hold a bottle of Tequila David Reyes’ Private Label Reserve Blanco for yourself? “Patience is a virtue,” wrote William Langland in his narrative poem, Piers Plowman. He can afford to be. Lesser agave farmers give up after several years of meager earnings and turn to cultivating more short-term money-making crops like beans or corn. David Reyes, on the other hand, plays the long game and reinvests his profits by planting even more agave. 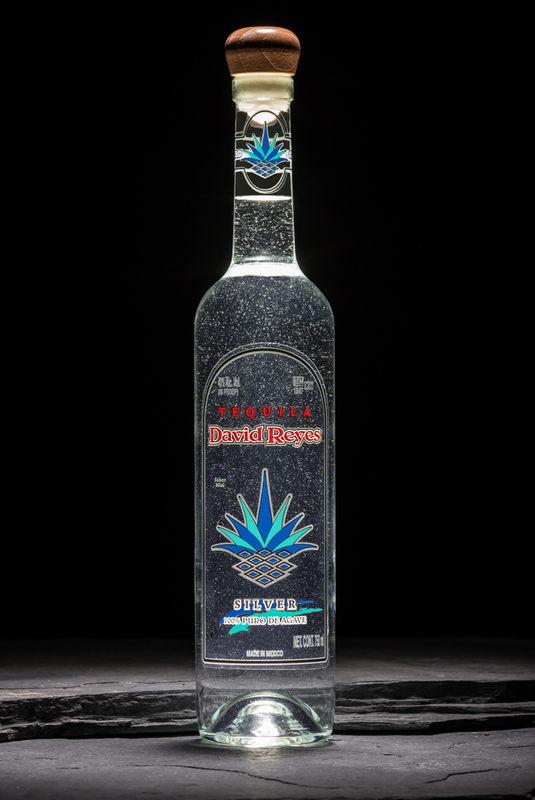 Master Agave Grower David Reyes’ fields consistently provide him with five, six, seven, and eight-year-old agave plants. Operating like a shrewd Hedge Fund Manager, David Reyes meticulously oversees his priceless agave fields in various stages of growth. In return, his capital assets pay him strong annual dividends in the form of arguably the finest and most sought after agave piñas on the planet. David likes to say that the longer he waits to sell his precious resources to the highest bidder, the more his agave pay him rent for occupying space in his fields. David Reyes is one of those rare individuals who get paid to be patient. "The stock market is filled with individuals who know the price of everything, but the value of nothing,” wrote famed American investor and author, Phillip Arthur Fisher, in his book “Common Stocks and Uncommon Profits. It takes a special person to recognize and acknowledge value, while deciding to brush aside price, in order to possess something truly unique. 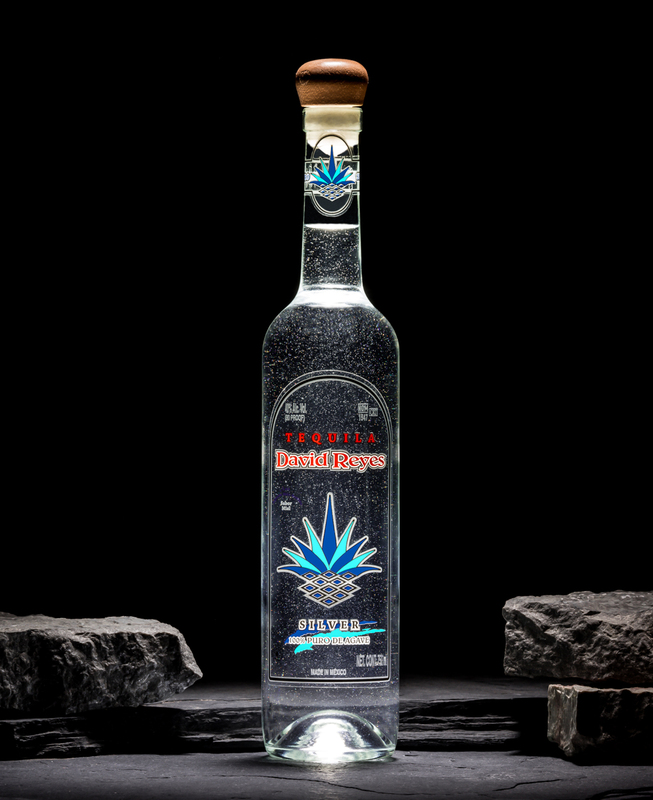 The rich, healthy blue weber agave plants that he is so handsomely rewarded for, and that go into the making of Tequila David Reyes’ Private Label Reserve Blanco. Decide to invest in a bottle of Tequila David Reyes’ Private Label Reserve Blanco for your establishment, for yourself, or for someone you admire, today. David Reyes would approve of your discerning appreciation for his un-common stock. “The policy of being too cautious is the greatest risk of all,” said Jawaharlal Nehru, the first Prime Minister of India. Suppose you maintain a more conservative approach with your hard-fought dividends. Maybe you’re not totally convinced that Tequila David Reyes’ Private Label Reserve Blanco is as blue chip as we’ve described here. If you’re the type of investor who prefers to make lower risk speculations before adding to your tequila collection or portfolio, then, you’re in luck. Click here to search for fine establishments throughout the United States that proudly serve Tequila David Reyes’ Private Label Reserve Blanco. That way, you can appraise its true worth for yourself, sip by sip. Over time, you’ll be convinced that purchasing a bottle of Tequila David Reyes’ Private Label Reserve Blanco is a sound investment with immediate returns. In any case, Master Agave Grower and Tequilero, David Reyes, really is a patient human being. He can afford to wait.